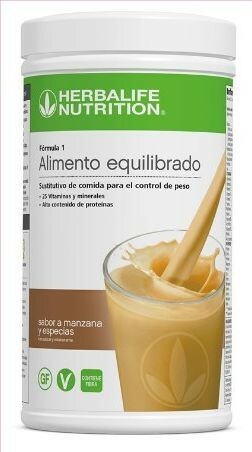 Contains vegan ingredients, is gluten free and does not contain artificial colorings or flavors. 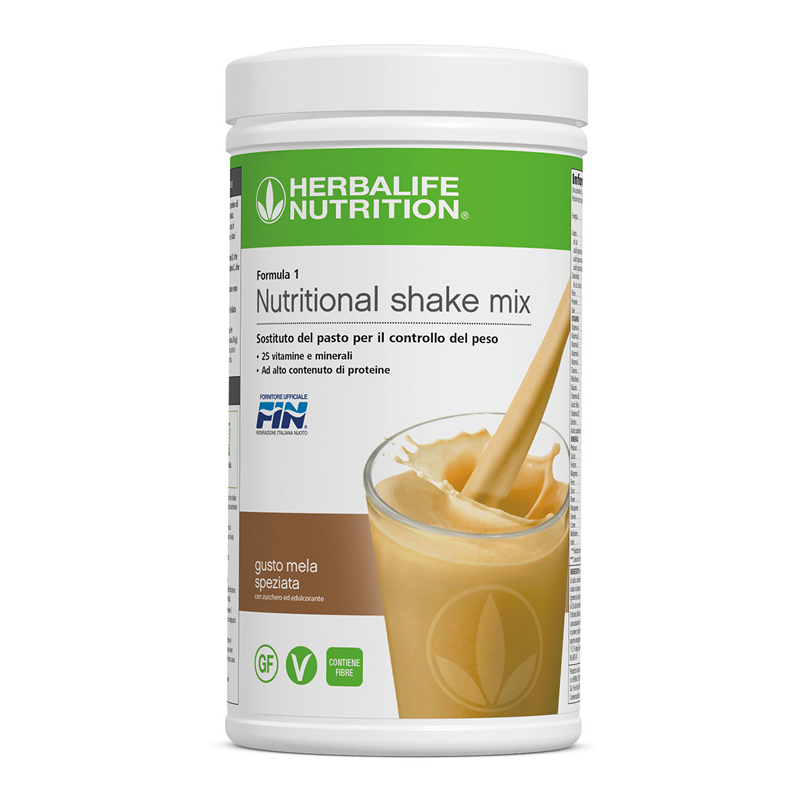 With a perfect blend of high-quality protein, fibre and vitamins & minerals, Formula 1 offers both great nutrition and convenience in one delicious shake. Enjoy Formula 1 as a nutritional breakfast, lunch or dinner to support your active lifestyle and weight management goals*. Formula 1 shake contains 25 vitamins and minerals, including vitamin D which contributes to the normal function of the immune system, and vitamin C which contributes to the reduction of tiredness and fatigue. Formula 1 is made of ingredients that are vegan sourced, is gluten-free and contains no artificial colours or flavours. 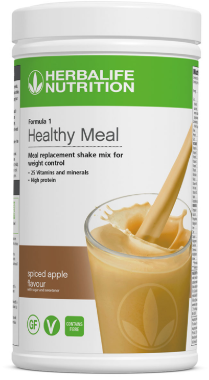 You no longer have to choose between healthy meals and convenience - the Formula 1 shake is quick and easy to prepare! Enjoy a Formula 1 shake every day as a nutritious meal. Gently shake the canister prior to each use as content may settle. Mix two tablespoons (26 g) of powder with 250 ml of cold, semi-skimmed milk (1.5 % fat). Enjoy this product within a balanced and varied diet, as part of a healthy, active lifestyle. Check out myherbalifeshake.com for additional shake recipes and serving suggestions.